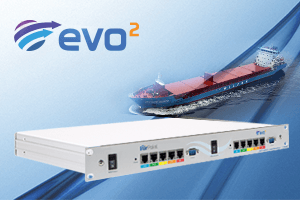 EVO² is a powerful,secure and affordable enterprise-grade router for controlling a multi-person vessel network on all satellite Internet installations. 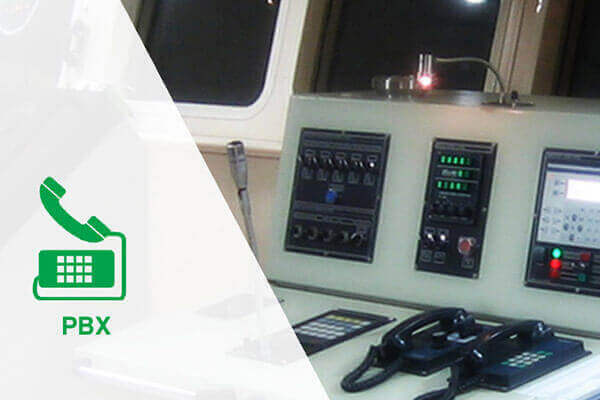 Offers operational efficiency, network control, crew hotspot & crew calling access for your FX,FBB,VSAT,3G/4G data services including BYOD functionality. 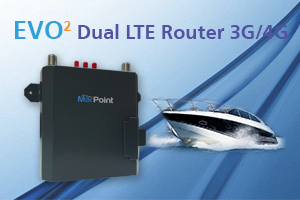 EVO² router and web-based platform, makes airtime count for the unique needs of maritime users. 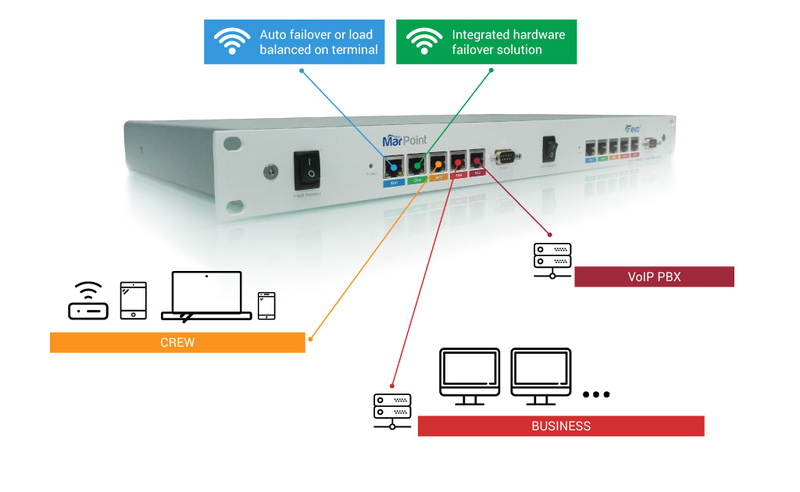 Complete monitoring and control through a customized web-based control panel. Make calls with both VoIP (Internet) and Voice (Satellite) with a single crew calling card. 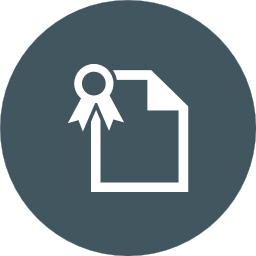 Card creation, detail CDR as well as the ability to build your own billing platform and control the per-minute cost. Manage and control crew, passenger and operational data access by User-based or PIN-code cards. 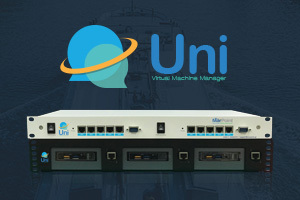 Control vessels network, firewall, port forwarding etc. anytime anywhere by using two-levels authentication security. Cloud proxy service reducing http data consumption up to 50% including blocking of flash banners and advertisements. Domain-name filtering divided into categories with a database of over 460 million webpages. Detail monitor of bandwidth consumption (business, crew, VoIP). 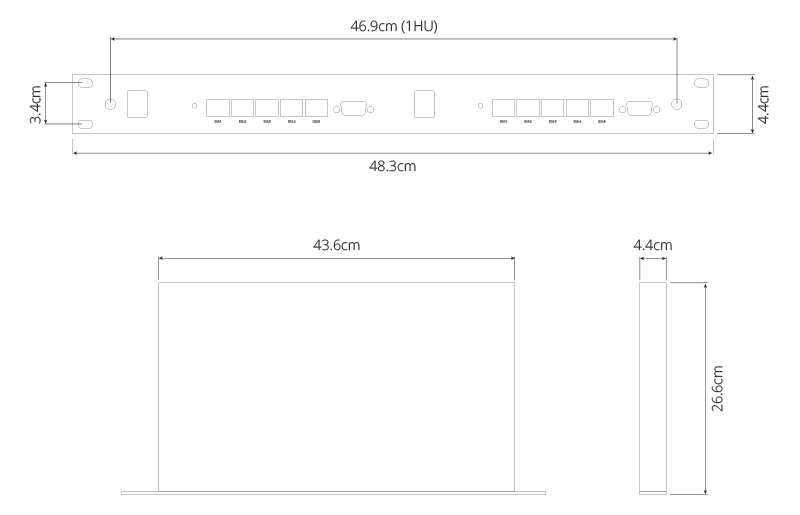 FBB, VSAT, 3G, Wi-Fi > centralized control of all individual connection modes. Automated polling for the most reliable internet gateway. 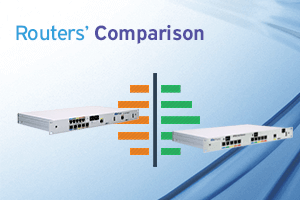 Control cost and bandwidth automatically. 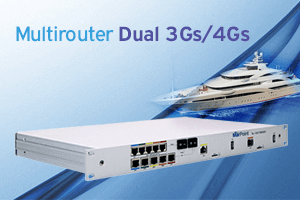 Double the hardware, double the power supplies so you never have to worry about being offline. Power on secondary device and get instantly connected. Windows application for manual override (i.e. block crew network, switch WAN interface with a click of a button). 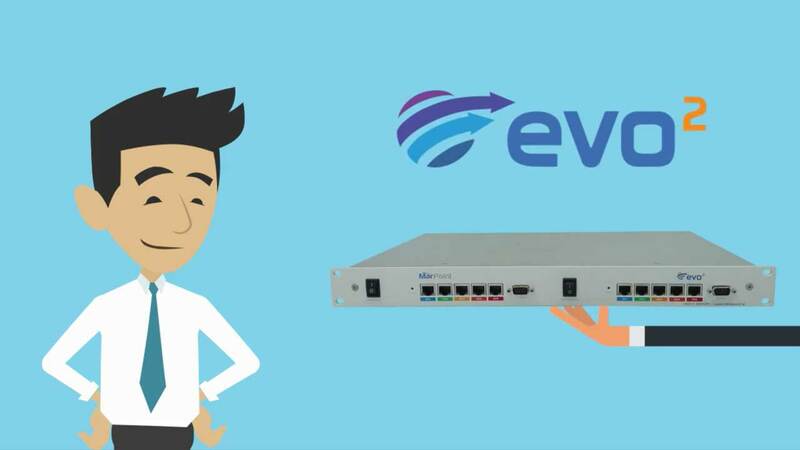 EVO² applies a set of fair use policies and traffic prioritization.